Esther Ferrer was born in the Basque Country in 1930. 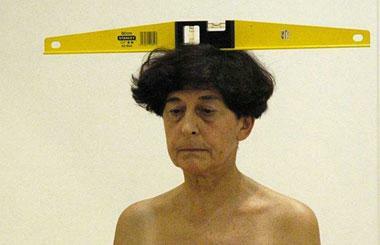 Ferrer is not one of Spain's most famous artists but her work is nonetheless intriguing. 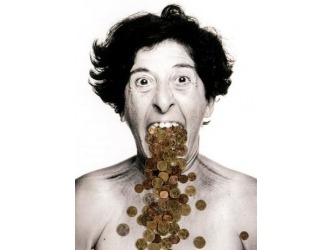 This interesting artist is best known as being a Spanish interdisciplinary artist as well as a very talented performance artist teacher. 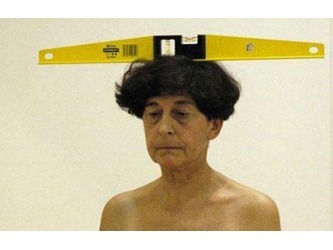 She started her career In 1966 when she joined the Spanish Art performance and contemporary music group Zaj. The group was famous for its radical and interesting performances although it was under criticism by Franco's regime for many years. The performances were hosted at various concert halls and continued until 1996. 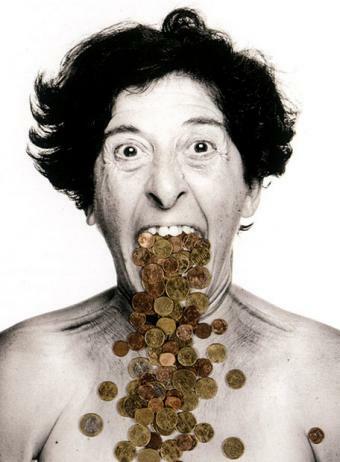 Ferrer's productions include a wide variety of material and medium. 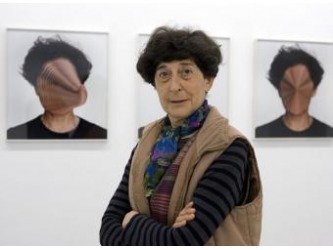 She continues to contribute to the Spain art scene.